The Port of Gdansk has made its debut on the prestigious Lloyd’s List of “One hundred ports 2018”. The Port has ranked 95th in the world’s top container ports. The global leader in shipping news and intelligence highlighted the role of Gdansk as “home to Poland’s only deepwater container terminal” and pointed out, that the Port “has cemented its position as a mainstay on the rotations of two of the three alliances serving the Asia-Europe trade”. 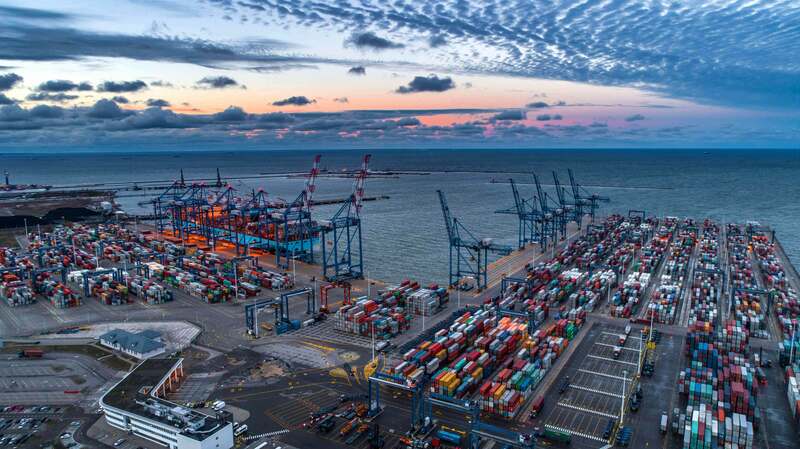 The updated ranking, which is based on throughput rates, also recognizes the Deepwater Container Terminal (DCT) operating in the Port of Gdansk, as the Baltic box hub, “where throughput levels surged by an impressive 22.7% in 2017 to nearly 1.6 million TEU”. It was also mentioned that “DCT offers direct access to an increasingly lucrative domestic market, plus unrivalled access for shippers to the landlocked countries of Slovakia, Czech Republic and Belarus. (…) Carriers can also take advantage of the transhipment opportunities to upper Baltic markets, including eastern Sweden, Finland and St. Petersburg in Russia”.